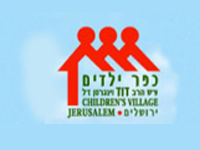 The Children's Village of Jerusalem was founded in 1994 by Rabbi Weingarten. The music on these albums,created by CVOJ, feature delightful holiday sing-a-long songs for children. 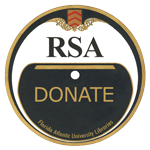 Rights to the recordings in this collection courtesy of Children’s Village of Jerusalem.